Legal analysts said the ability of the government to incapacitate Abu Khattala through a life sentence or its practical equivalent would influence decisions whether to seek civilian prosecutions in similar cases in the future. Prosecutors had sought a life sentence; the defense sought 15 years. While some observers saw Cooper’s judgment as a setback for prosecutors, he cast it otherwise. 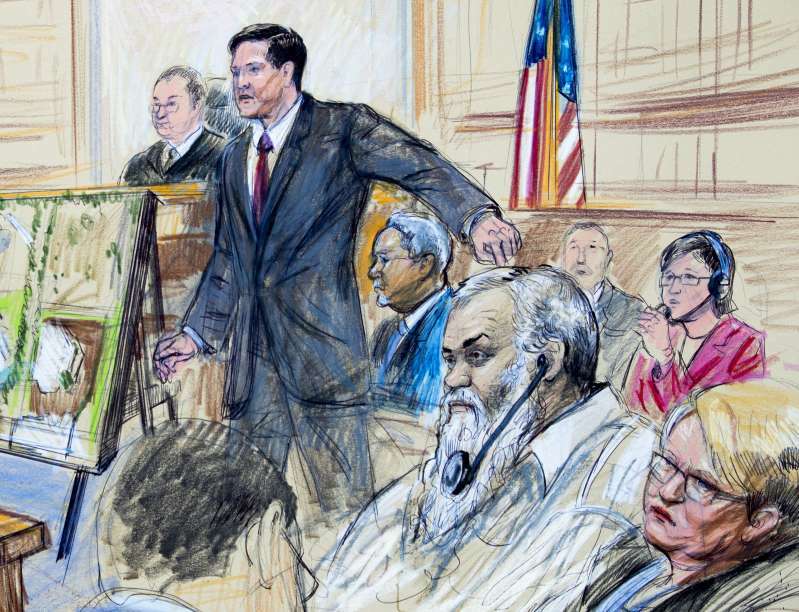 The defense noted that they also acquitted Abu Khattala of all charges in the related attack hours later on the nearby CIA annex. A life sentence for property crimes “would completely disregard, and I would say denigrate, the work and service of the jury . . . 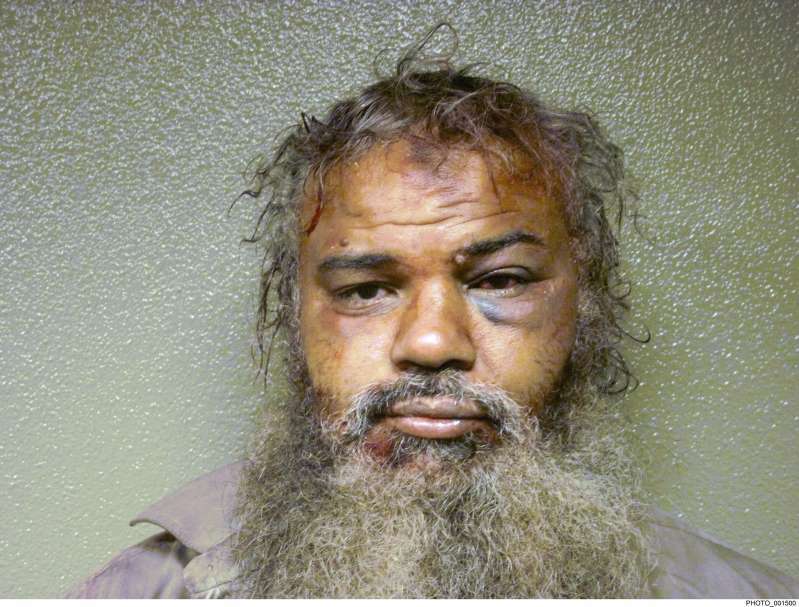 It is clear that the jury in this case found that Mr. Abu Khattala didn’t commit murder,”said Jeffrey D. Robinson for attorneys with Federal Defender of the District A.J. Kramer and the law firm Lewis Baach Kaufmann Middlemiss. Abu Khattala was a leader of an extremist militia that sought to establish strict Islamist rule in Libya and oust the U.S. intelligence presence in Benghazi after Libyan dictator Muammar Gaddafi was overthrown. U.S. intelligence assessments have reported several groups were involved in the attacks, including Abu Khattala’s brigade.